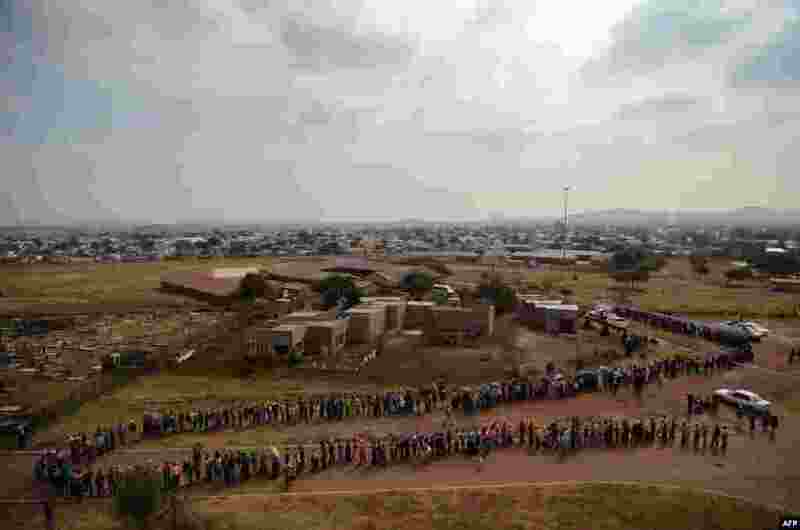 1 Voters queue at the Rakgatla High School voting station in Marikana, South Africa, where residents reported waiting for more than four hours in the country's general elections. 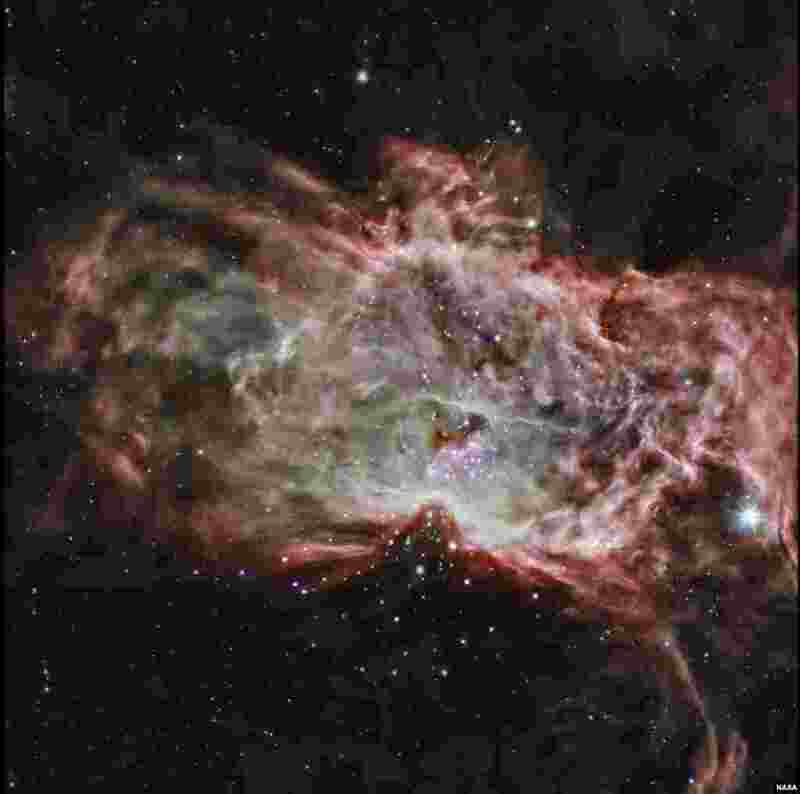 2 This composite image shows one of the clusters, NGC 2024, which is found in the center of the so-called Flame Nebula about 1,400 light years from Earth. In this image, X-rays from Chandra are seen as purple, while infrared data from NASA's Spitzer Space Telescope are colored red, green, and blue. Astronomers have studied two star clusters and the results show that the simplest ideas for the birth of these clusters cannot work. 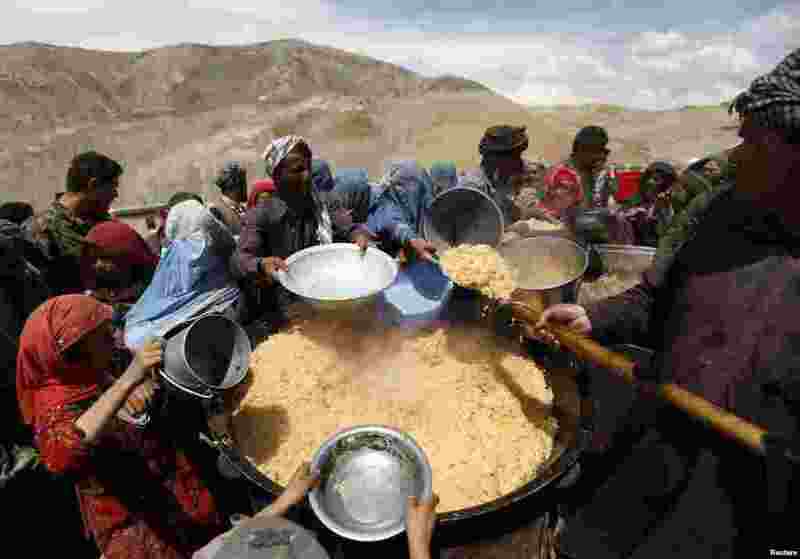 3 Villagers displaced by the recent deadly landslide receive their lunch in the Argo district of Badakhshan province, Afghanistan. 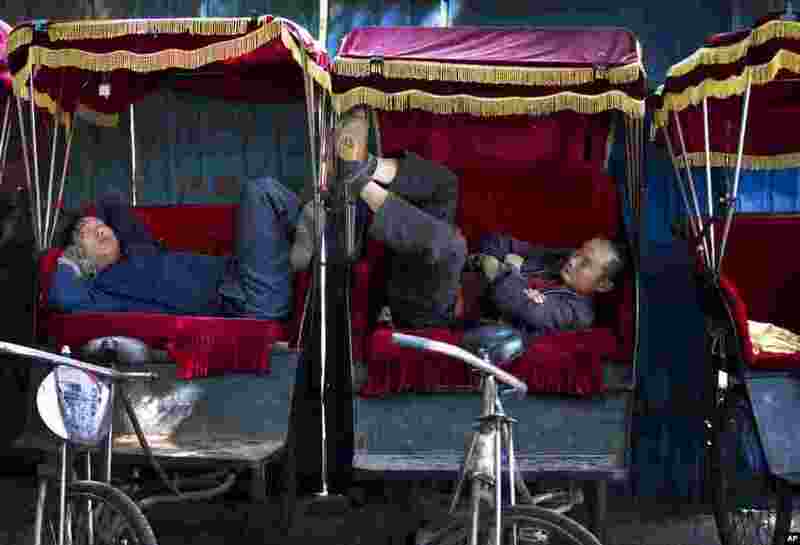 4 Chinese trishaw drivers take a nap while waiting for customers in an alley near the drum tower, a tourist spot in Beijing.